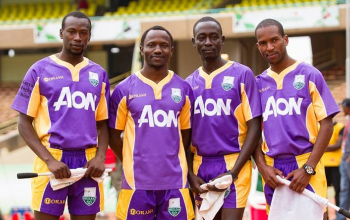 Kenyan international Robert ‘Majei’ Aringo returns to action for the first time since the 2016 season after nursing a back injury. 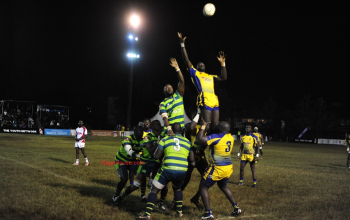 He starts in the Floodies final against 2015 champions KCB. 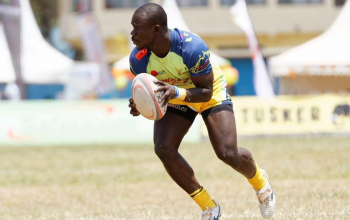 Majei starts at inside-centre as he looks to kick-start his comeback with the Kenya Cup season set to start on Saturday, November 25, 2017. He comes in for Joash Ngesa who is not involved in match day 23 alongside Ishmael Mokaya. 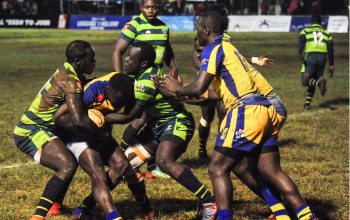 Props – James Kubasu and Joshua Momanyi start in place of Edgar Obino and Stephen Ayora who started at loosehead and tighthead respectively in the win over Mean Machine. 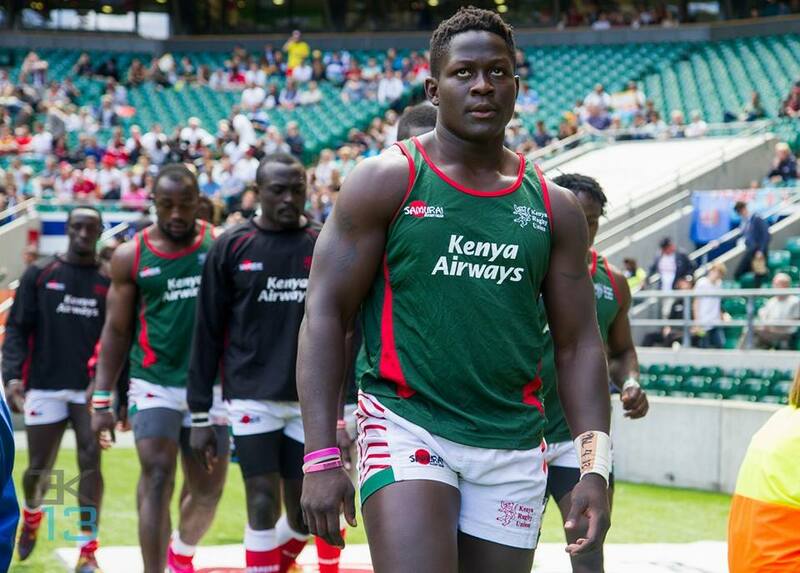 Harritone Munai will start at blindside flank – a position that Joel Omer started in last weekend. 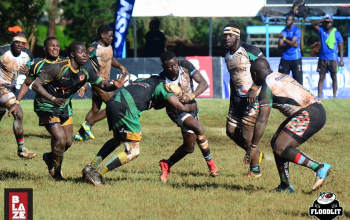 Paul Mutsami, Anthony Nyandigisi and Kelvin Ronnoh; fast flanker, clever centre and solid prop respectively, didn’t make it to the list of 23 last weekend but have been very promising in training and therefore start from the bench according to a statement from Impala Saracens.